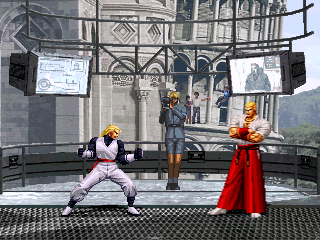 I have updated the chars Tung Fu Rue, Andy Bogard 2002 and Andy Bogard 2000. 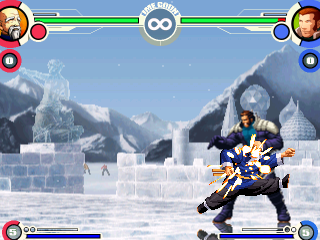 The chars has AI Levels, Improves in moves. 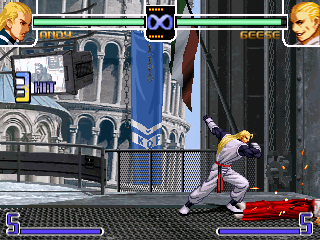 2 New intros for Andy Bogard 2002 with Geese and Mai. 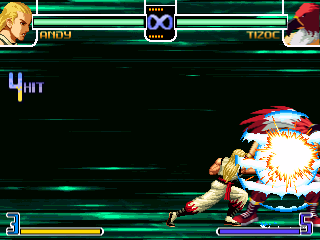 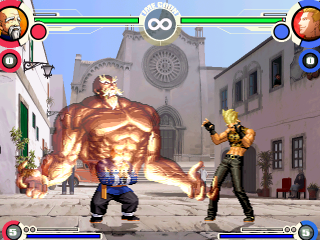 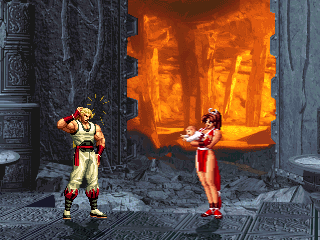 They are playable in mugen 1.0.